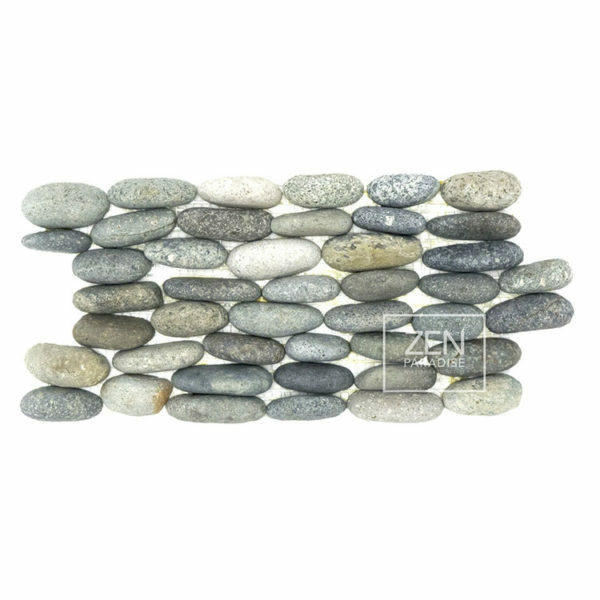 Cascading rows of beautiful natural pebbles. By cutting our beautiful pebbles in half and standing them straight up in meandering rows, the tile provides extreme texture and natural beauty. 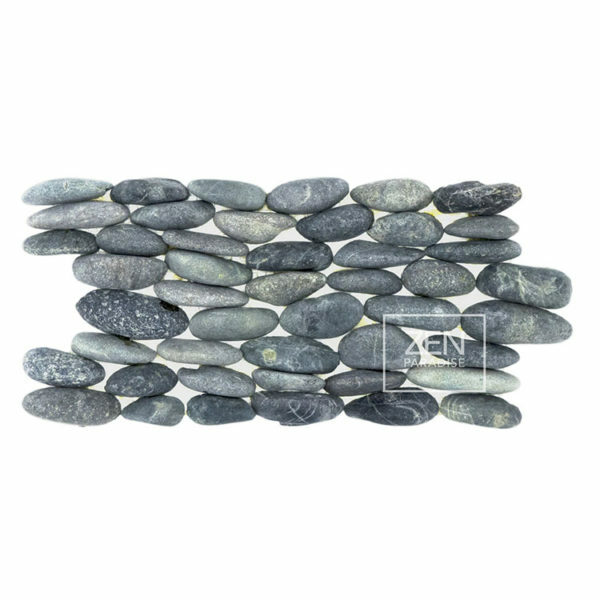 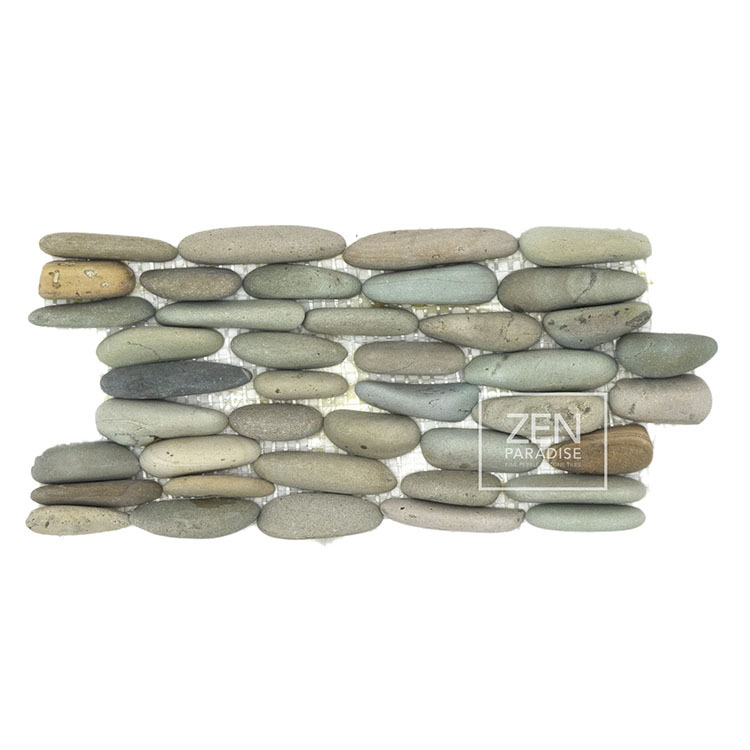 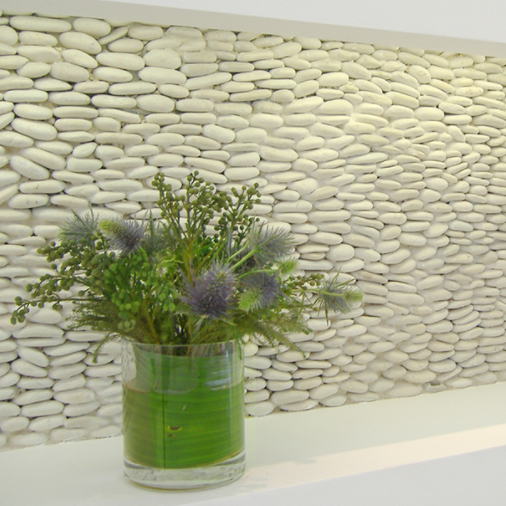 Standing Pebbles create a “WOW factor” in any space they are installed. 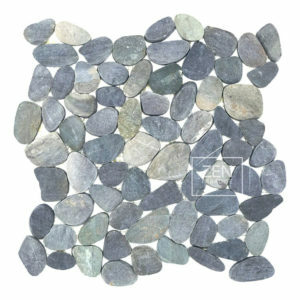 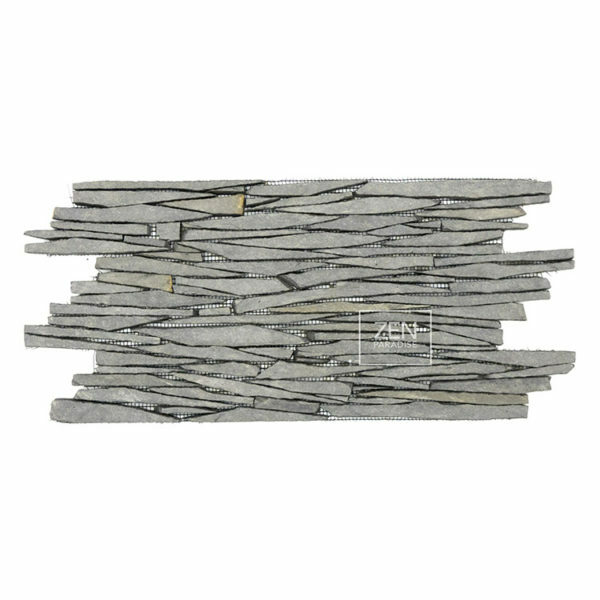 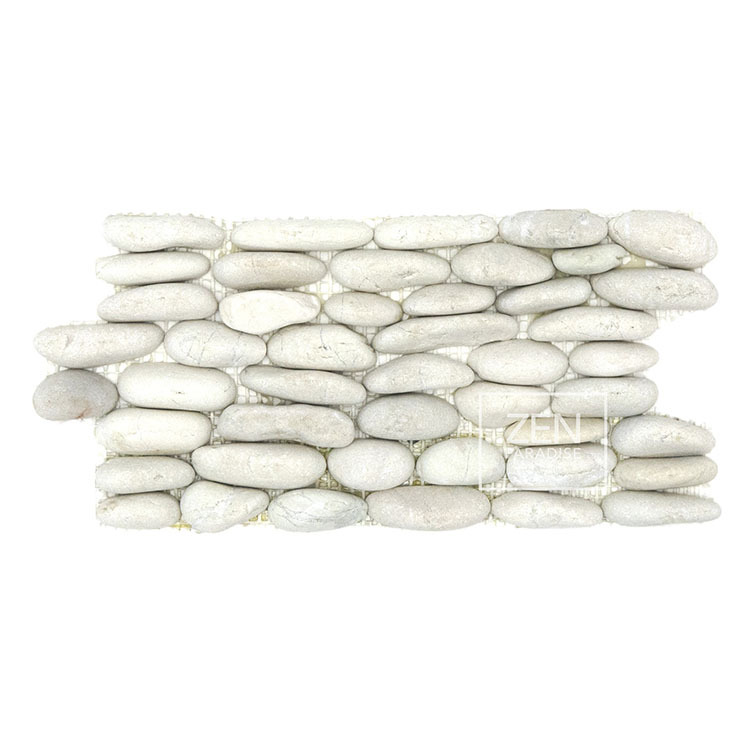 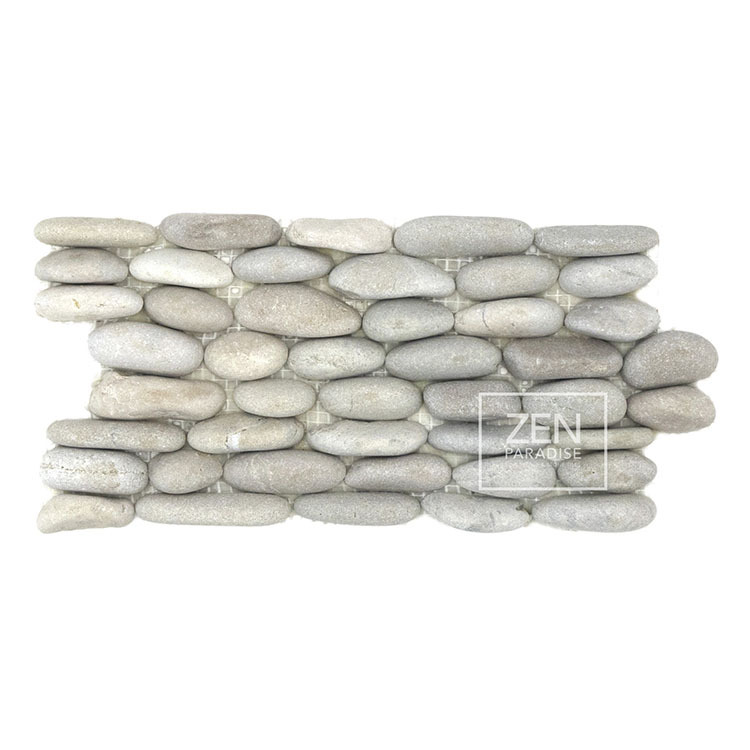 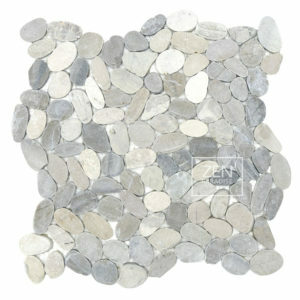 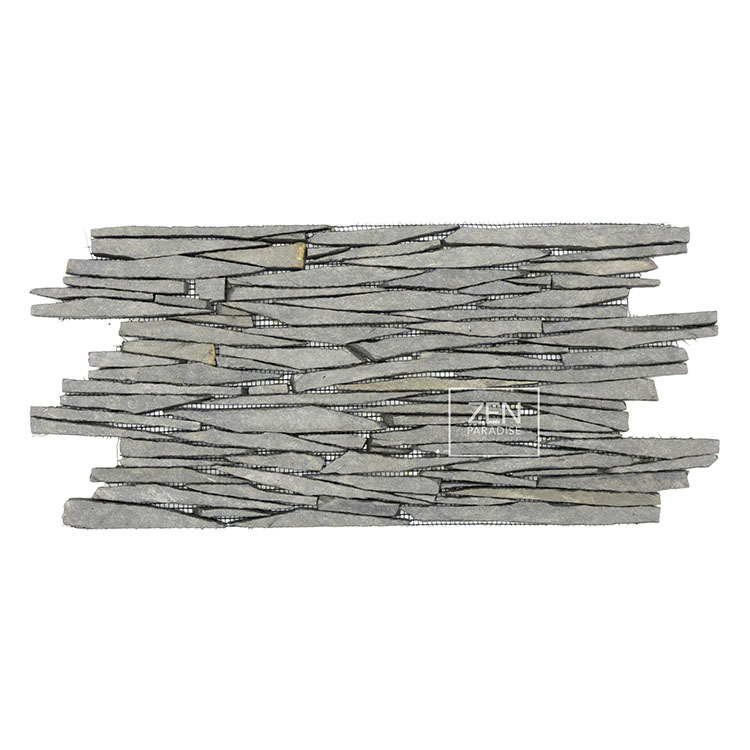 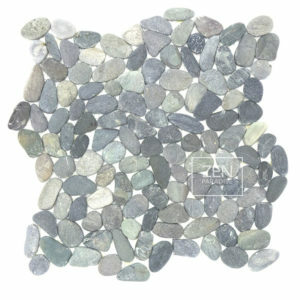 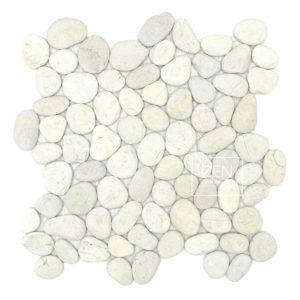 Standing Pebble tiles can be used to accentuate a bathroom backsplash or shower wall. These stunning tiles are made for feature walls, water features, and swimming pools.